This event had a great turnout! Some great entertainment with great people. 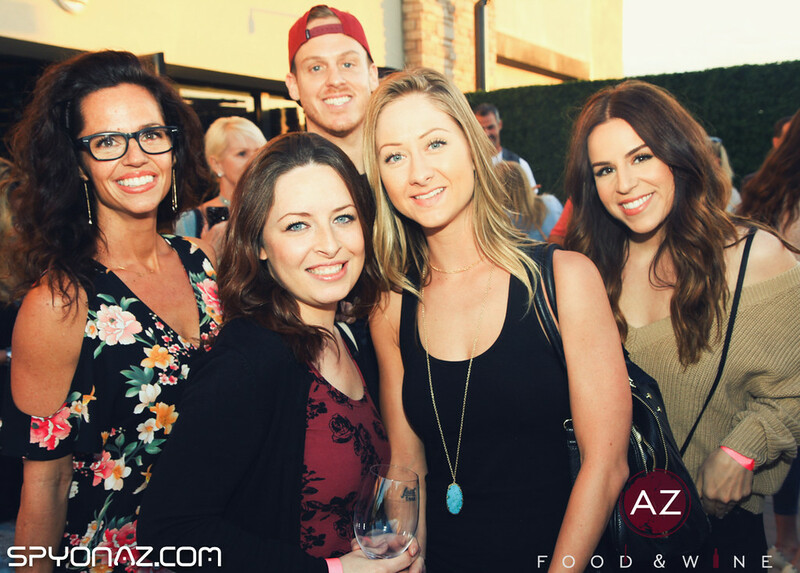 Points to Erik at AZ Food and Wine for throwing another awesome event. As an additional thank you to everyone who came out, anyone in attendance gets a complimentary technology threat analysis. If interested click the button below to schedule. Schedule my Free Threat Analysis!